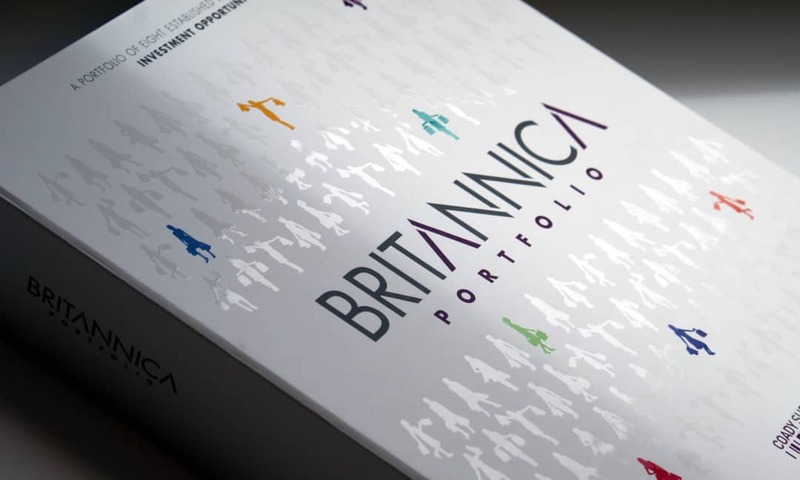 Our design team was invited by Coady Supple to create a specialist property marketing package for the portfolio back in February 2013 as they sought to build a tailor-made strategy ready to go to the market for early May 2013. The diverse property portfolio opportunity with over 700 tenancies, from seven geographically diverse locations, offers a unique opportunity to acquire eight established shopping centre investments with excellent opportunities to enhance performance and added value in the future. 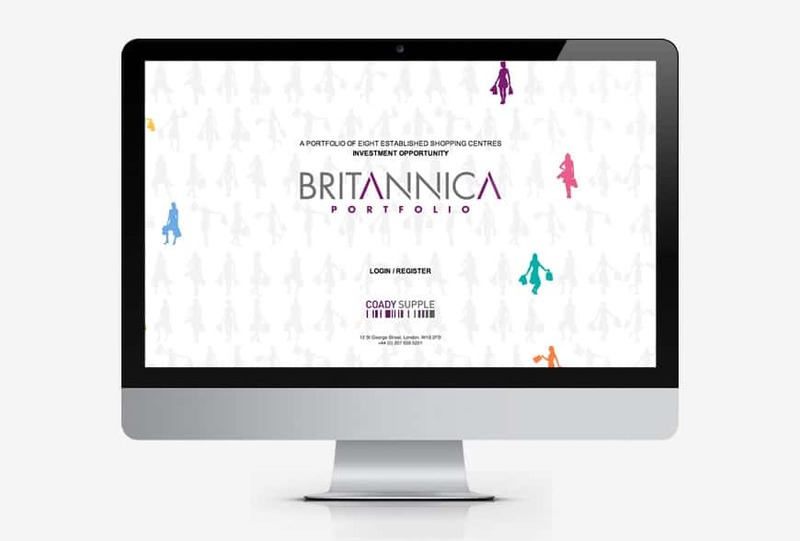 It was decided between Coady Supple and ourselves that the portfolio, which now boasts shopping centres in Ashford, Bootle, Durham, Irvine, Leicester, Oldham and Wellingborough would benefit from both a custom built website and data room as well as the production of an oversized A4 portfolio and ibrochure. It’s important to really get investors excited by what they are seeing from the outset and I think we have achieved this with what we have created here. We firstly arranged for both aerial and location photography of each site, ensuring that the timing of the shoot and weather conditions were both suitable. It’s important to get these elements perfect from the start as the photography of these investments plays a major role in the overall design and ultimately the feel of the marketing literature we create. For a lot of potential investors these photos will be the first they will see of the centres so it’s imperative that the photos show off the locations in their best light. With the photography signed off and approved an oversized A4 d-ring binder was designed and produced, with inner pages featuring a variety of custom drawn maps of each of the eight schemes, along with a detailed in-depth analysis report of the site’s financial offering. In addition it also included information on each of the centre’s location and surrounding area. We also designed an interactive website and data room platform as part of the marketing package. The website featured fully downloadable documents which could be accessed through a secure login system. All downloads could be monitored through a statistics segment, allowing the vendor to monitor the activity of interested parties.